The time that we spent in Italy was amazing. Rome was my favorite city in Italy, by far. It was unlike any place I've been before. As soon as I saw the streets lined with pastel-colored homes, I fell in love. And of course I was in awe of the vast history and architecture throughout the city. I loved visiting the Colosseum, the Pantheon, the Roman Forum, and especially the Vatican. We also took a cooking class, went to a traditional Opera, wine-tasted in Tuscany, and ate WAY too much Italian food. If Rome isn't on your bucket-list, make room for it! I'd go back in a heartbeat. We stayed in Florence for several days as well, which wasn't nearly as exciting as Rome but still enjoyable. 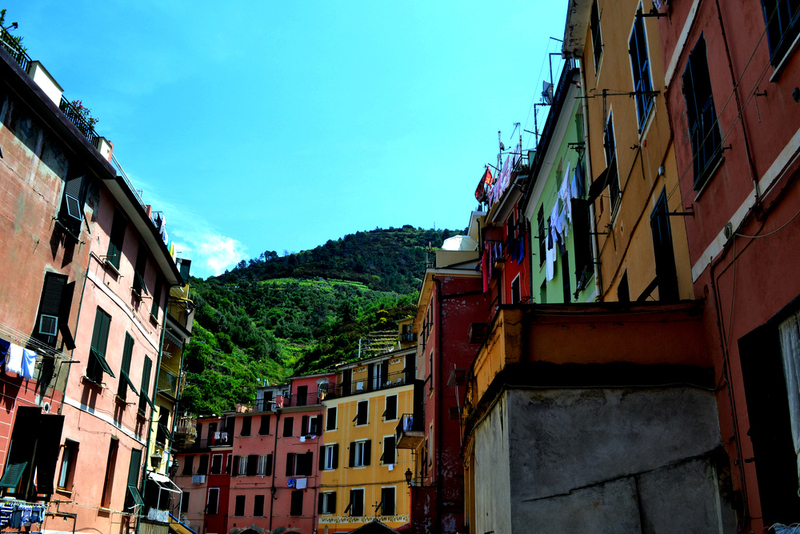 Our Day-trips included visiting the Italian Riviera(Cinque' Terre) and Venice. Despite the the unbearable heat, I'm so glad I got to experiences both places.